One of the most talked-about films at the Busan International Film Festival, and rightly so, was Shin Su-won's sophomore feature Pluto, a savage take on the cutthroat nature of Korea's education system. What sets this film apart is it confident mise-en-scene. 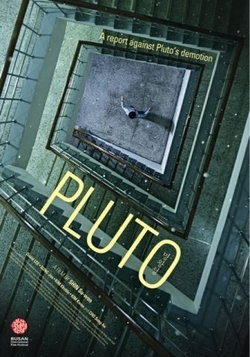 As an immersive showcase of consummate filmmaking ability and a powerful examination of one of Korea’s oft-highlighted societal ills, Pluto is a veritable tour-de-force. Considering that she aslo won an award in Cannes for her short film Circle Line, The mind boggles at what's next for Shin Su-won. But one thing's for sure, she can only go up from here.